From young couples to large corporations, Metropolitan Van & Storage has provided quality moving and storage solutions locally in California while providing superior long-distance moves across the nation and internationally for decades. Local, international and everywhere in between, our residential movers provide unsurpassed household and specialty relocation services in Sacramento and the Bay Area. Our experienced commercial movers provide complete crating, shipping and installation services to get your business up and running again in no time. 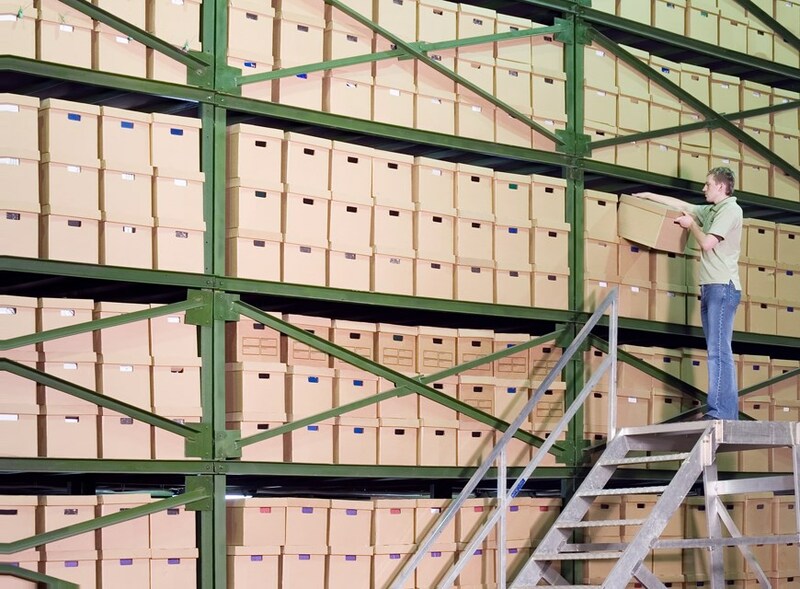 Easily access your confidential records archives and active data files with secure warehousing and inventory tracking solutions. Whether it's a studio in a high-rise or a house on a hill, our expert movers can handle all of your household moving requirements. For over fifty years we've provided high-quality commercial relocation services for offices, businesses, and industrial corporations alike. Don't worry about the security of your belongings with our storage solutions. Long-term or short-term, we'll accommodate all your storage needs. We are a full-service records management facility offering high-speed retrieval and optimal, secure storage conditions. Since the 1940s, Metropolitan Van & Storage has provided residents and companies in the state of California with a superior relocation service. As a Diamond Certified, BBB-Accredited, and ProMover business, we are serious about creating a moving experience that meets your needs and budget. 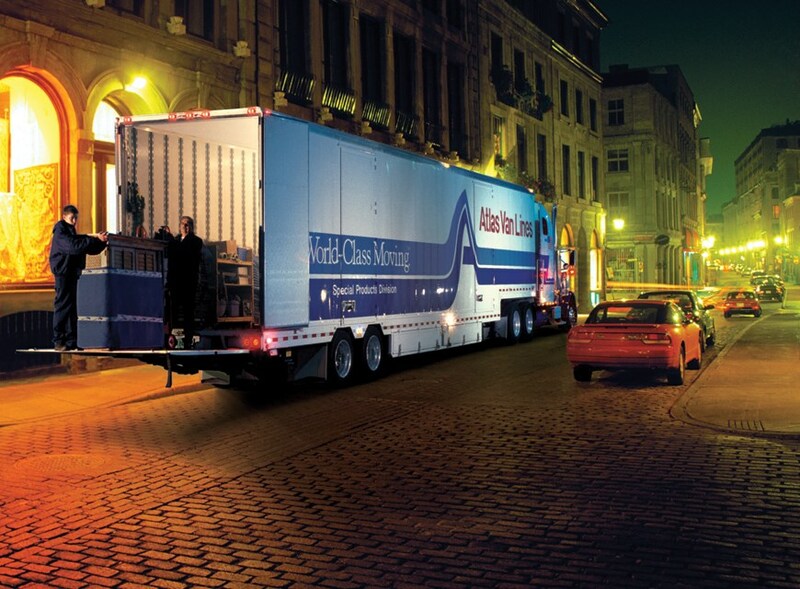 When you work with Metropolitan, you're working with an award-winning agent of Atlas Van Lines. 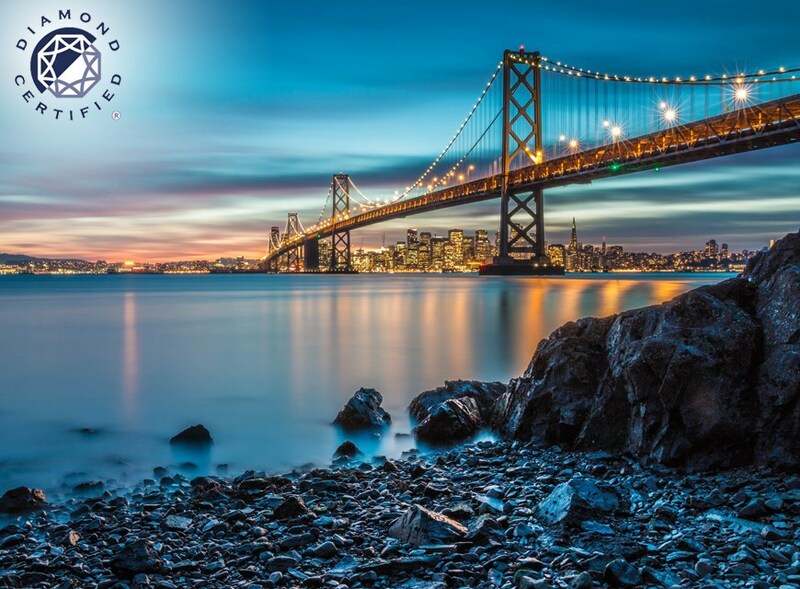 This means our Bay Area & Sacramento moving company has the equipment, network, and trained professionals to relocate you anywhere you need with the personal service you want.